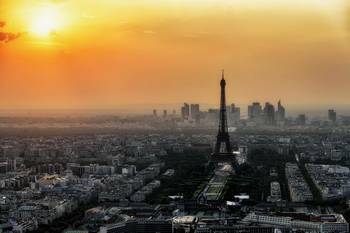 The most romantic city in the world, Paris is the perfect place to watch a sunset as a couple. If you’re after the ideal spot to watch the sun go down with your other half and make the most of the golden hour, look no further! And if you’re not a Parisian metro expert yet, we recommend that you read how to use the metro in Paris! The Tour Montparnasse was the tallest building in France for a long time, before the Tour First was built in La Défense in 2011. Its 56th floor is spectacular and offers one of the best views of Paris! 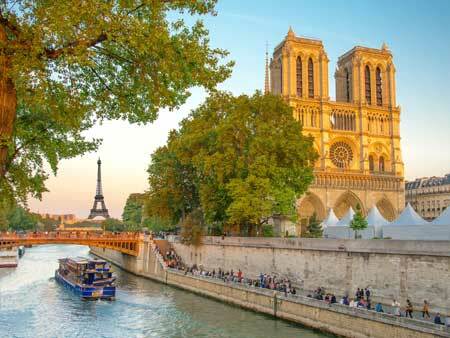 Here you can watch nightfall across Paris, which is most beautiful in the twilight hours. But don’t forget your jacket as it’s windy up there! Its free to enter the Tour Montparnasse and its shopping center, but you have to pay to access the rooftop. For more information, visit the Tour Montparnasse website. How to get there? The Tour Montparnasse is situated in the Necker neighborhood in the 15th arrondissement. If you would like further information about the bus in Paris, don’t hesitate to read our practical guide for getting around Paris by bus. The Sacré-Cœur basilica is a cathedral that looks out over the city of Paris. Sitting at the top of the Montmartre hill, it offers a staggering view down across Paris. You can climb the countless steps leading up the hill and enjoy the panoramic view as you reach the top. For the less adventurous, there’s a funicular that will take you up to the top of the Montmartre hill in a few minutes. Sit down on the steps or the grass and enjoy the experience, which is often accompanied by the background music of buskers and enjoy sundown over the city of light. 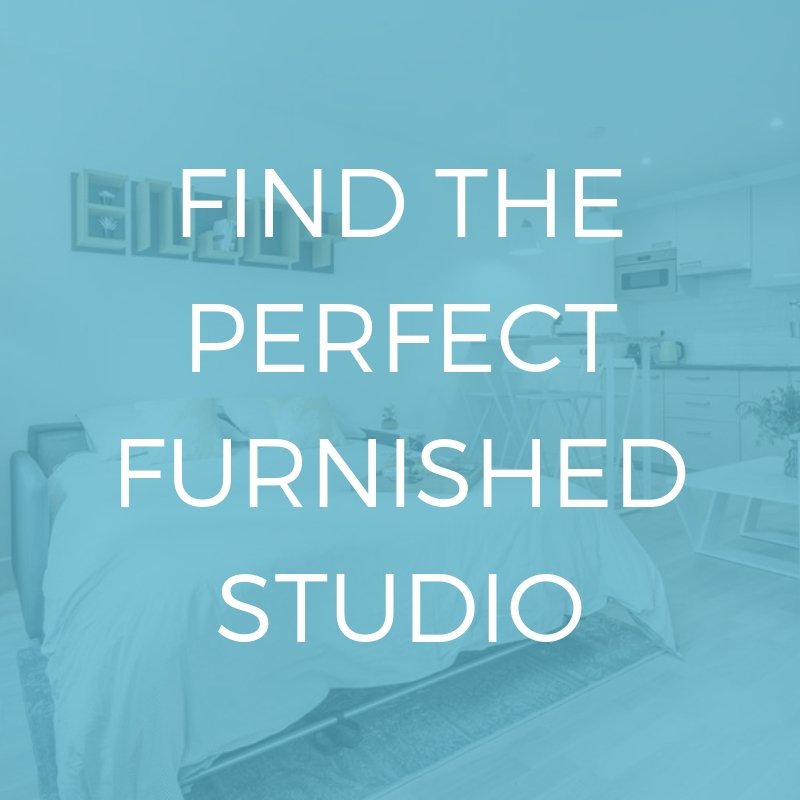 And what would you think of living in a beautiful apartment near one of the most beautiful cathedrals in the world? The dreamy charm of this neighborhood attracts people from all over the world. 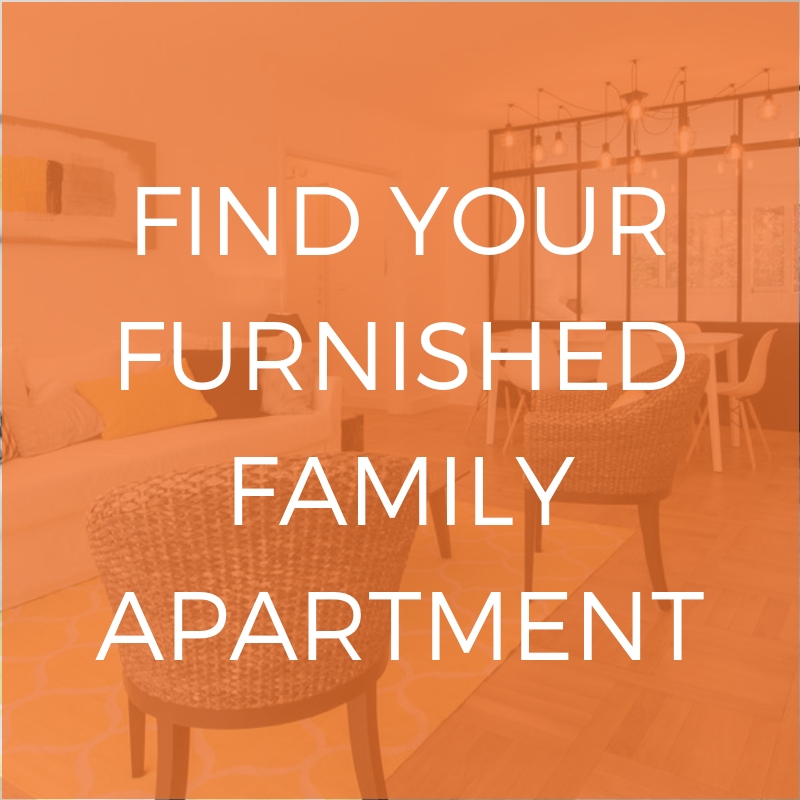 Don’t hesitate to check out our range of furnished rentals located in Paris’ 18th arrondissement. The Sacré-Cœur basilica is situated in the 18th arrondissement in the Montmartre neighborhood. It can be accessed by metro (line 12, stations Jules Joffrin, Pigalle and Abbesses, line 2 stations Pigalle and Anvers) or the Autobus, a little tourist train to take you to the top of the hill as long as you’ve booked in advance on the promotrain website. The Place de la Concorde is both the largest square in Paris and one of the most distinctive examples of Parisian architecture. Situated at the crossroads between the Champs Elysées, the Pont des Invalides, the Tuileries Garden and the Rue Saint Honoré, you simply need to spin around for one of the most beautiful views in Paris. This will be a romantic Parisian memory that you’ll never forget! Take a seat by one of the fountains in the Place de la Concorde and watch the sunset over the Eiffel Tower. This square is also one of our 5 must-see places in Paris! What could be more romantic than watching a Parisian sunset in the cozy nest of your apartment? Prepare a candle-lit dinner, put on something nice and live in the moment with this glorious sight… Just find the perfect apartment with a stunning view of Paris! Lodgis offers a selection of apartments with spectacular views of Paris. Want more tips and tricks for a romantic time in Paris? Read our article on romantic things to do in the 4th arrondissement!